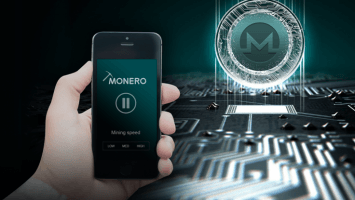 Anonymous crypto-currency named “Monero” (XMR) allows users to remain anonymous. Therefore, Monero mining enjoys steady growth . The greatest advantage of this platform is that you can use it both on Windows and Mac and that you can dig with a GPU or CPU as well as with dual-mining. 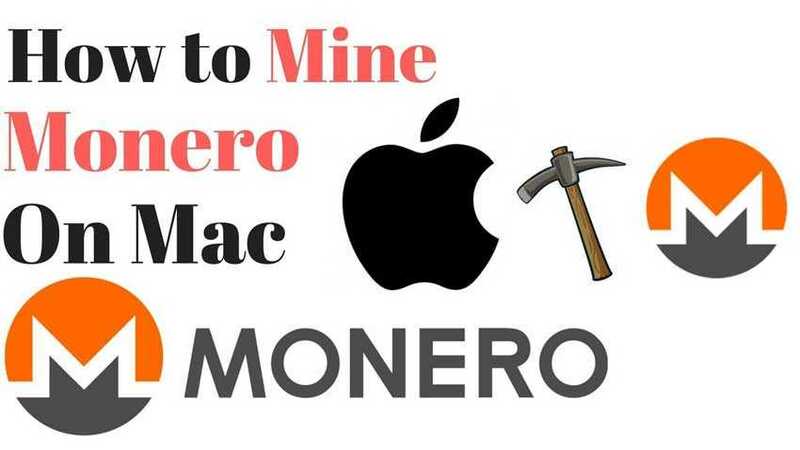 Therefore, there are no barriers to joining, how to mine monero. Additionally, Monero is easily traded for Bitcoins (BTC), so that is the additional plus. 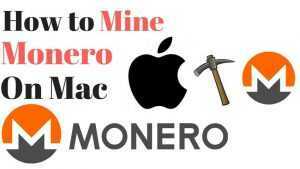 There are a few steps of preparation and mining steps required for a successful and profitable monero mining. Monero is the only currency that can be mined both with processors and graphics. First, let’s mention the graphics requirements. Monero mining hardware The most profitable graphics for Monero is Vega 56 or 64 that gives 2000 Crypto Night Hashes per second. Ryzen 7 1700 gives about 600 h / s. The Fx8350 gives 400 h / s, while the Rx580 gives about 750 h/s. This is the inevitable step prior to actual mining. Monero wallet is your bank account for Monero cryptocurrency. Download and set up the wallet. Make sure you copy and save the words combination useful in case of losing access to your wallet and connect your wallet to a daemon. You can use different miners, but one that we recommend and is widely used is the XMR-Stak miner. It might require Visual studios and additional software prerequisites. The best way to find your pool is via moneropools.com. 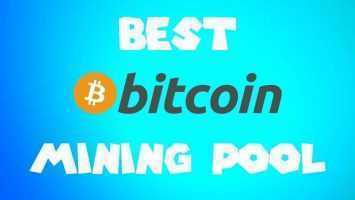 You will find different pools, based on hash rate, fee percentage, location, number of miners etc, monero mining pool. Once you choose the pool, click Config the generator, select your port and paste your wallet address. Set up the miner by running the miner “.exe” file. Type the preferred currency (Monero), pool address, username and pool password. You are ready to go! After you set up your payment via the Dashboard, you will be able to see the workers, hash rates, and total earnings. Mining Monero is currently a good option as the amount of newly created Monero coins decreases proportionally every day. Furthermore, mining is available both on CPU and GPU.